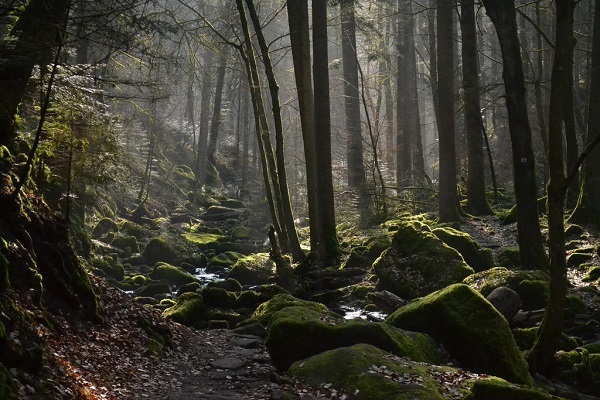 Join Loren Niemi and Moonfire Publishing at the Black Forest Inn Festaal Room on April 13th, 2019 from 7:00–8:30 pm. This event will celebrate the release of Loren’s new story collection What Haunts Us. 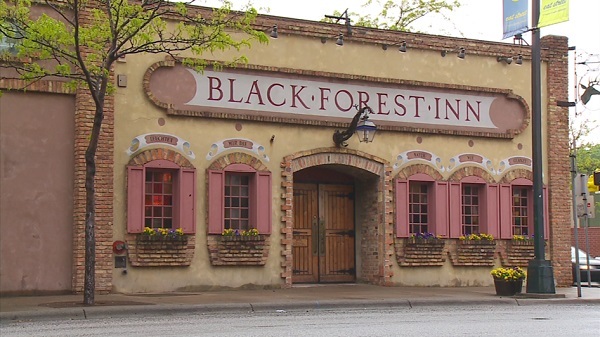 The Black Forest Inn is located at 1 East 26th Street, Minneapolis MN, 55404. Featuring Performances by Loren Niemi, Jim Stowell, Mike Finley, and Rebecca Ramsden. Music by Carl Franzen and friends. Special Guest Jack Zipes will offer a few words about ghost stories. Stop by the Black Forest Inn Festaal Room on April 13th for a haunting and enchanting evening of great performances! The Facebook link for this event can be found here.